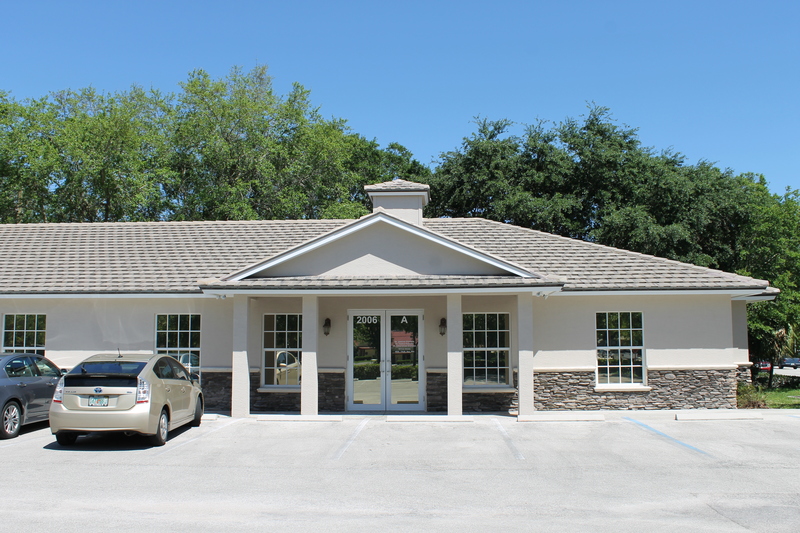 Here at Total Health of Vero Beach we are a walk-in chiropractic office.We are open Monday through Thursday, 9am to 6pm to serve the healthcare needs of Vero Beach. We welcome non appointmet Walk-in patients, new or established. We accept most insurance plans.